The Royal Court of Justice (RCJ) is one of the many buildings that form part of the English heritage. It is also referred to as Law courts – a collection of courts. It’s the highest court in the UK before the European courts of justice in Brussels. Cases are heard and tried here then sent to Brussels if unsuccessful. 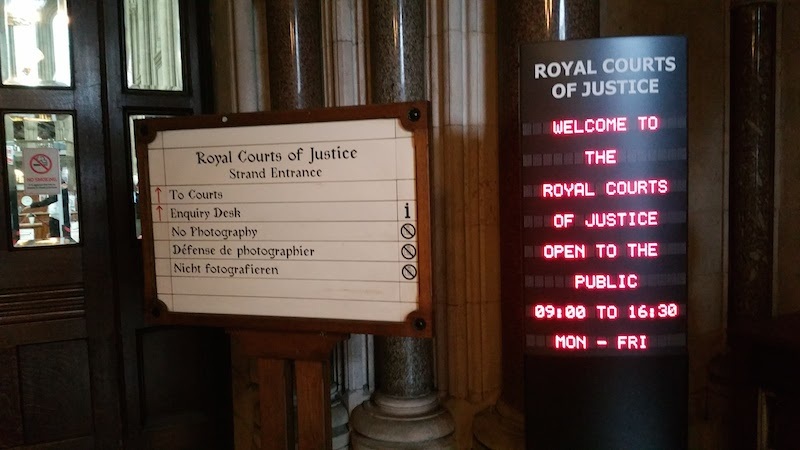 Is There Any Justice At The RCJ ? RCJ Advice provides a service by delivering free legal advice to anyone struggling to pay for a solicitor’s fee or needing support with a court case. 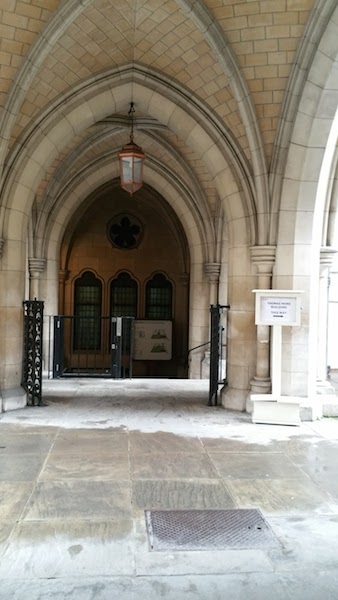 Situated on the Strand and just a few minutes away from London’s bussing Theatre land, a visit to London would not be complete without seeing the Royal Courts of Justice. The striking building is similar to a cathedral in both style and range. Boasting of arches and exquisite stained glass windows and mosaic marble floor, it is no doubt one of London’s hidden gem. 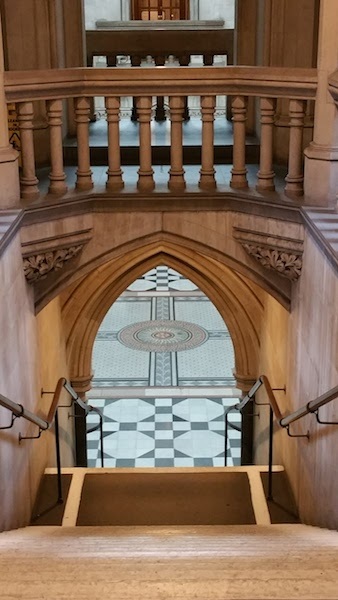 I have travelled past RCJ many times over the years, fascinated by the structure and curious to know how things work there but didn’t thing I would find myself right in the middle of it, daughter in tow! There are several rows of corridors, which seemed endless and we could have easily got lost. I was informed that there is a likelihood of not seeing familiar faces throughout the day in spite of working in the same building. By law, courts must have their courtrooms accessible to members of the public. 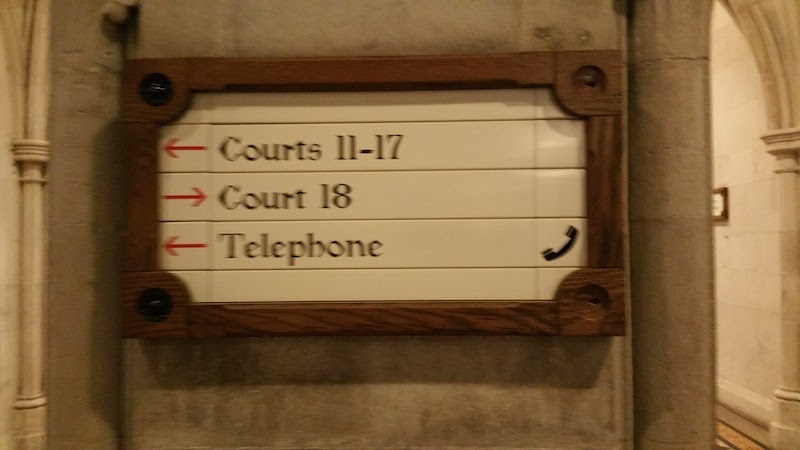 With help of a friend, I was lucky to be given access to the building and court number 2. 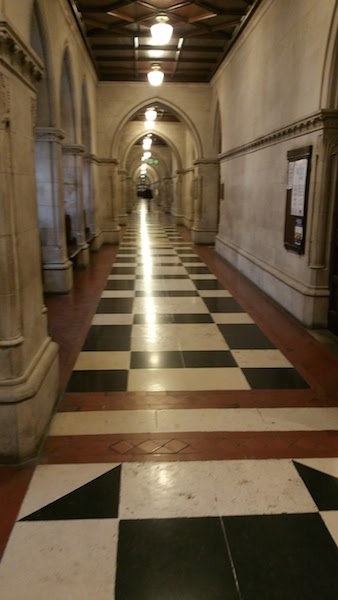 A case was being heard at the time and being there gave me the opportunity to see how barristers and judges work. But for the sake of privacy, photography is prohibited in most places. Although, there is an exception to the rule where access is denied to the public in relation to family cases. Tours are provided daily but we decided to take a self-tour, which is a cheaper way to get around the court but be prepared for long confusing corridors. I was fortunate to get some assistance from a friend who gave us access to parts of the building. 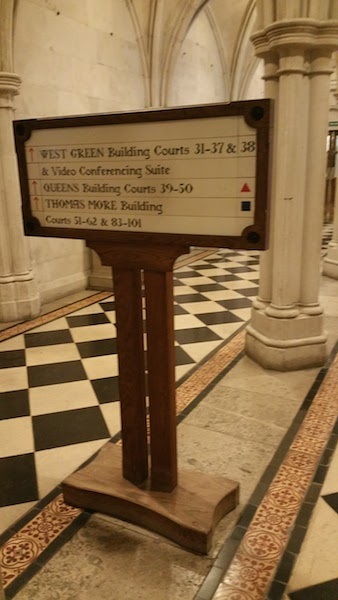 Recently, a new half day legal walking tour as well as a tour around RCJ has become available. 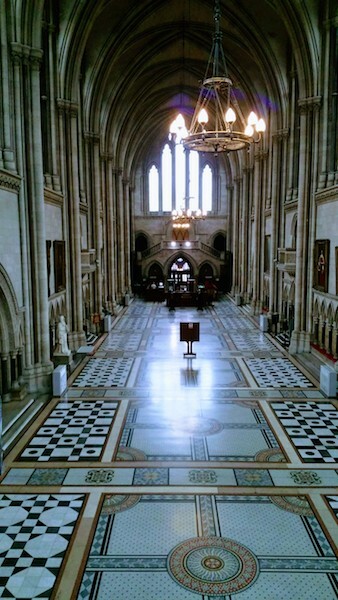 The Royal Courts of Justice (London’s High Court) is an enchanting building on London’s Fleet Street. The RCJ sits on a 6-acre site. Huge! Queen Victoria opened the Royal Courts in December 1882 after eleven years of construction. The building instantly became an awe-inspiring landmark in the heart of London’s Fleet Street. This landscape once accommodated a homeless person in the basement – unintentionally! Room 666 is the only room where professional stone cleaners have been unable to remove the original numbers and one of the coldest rooms. I wonder why! 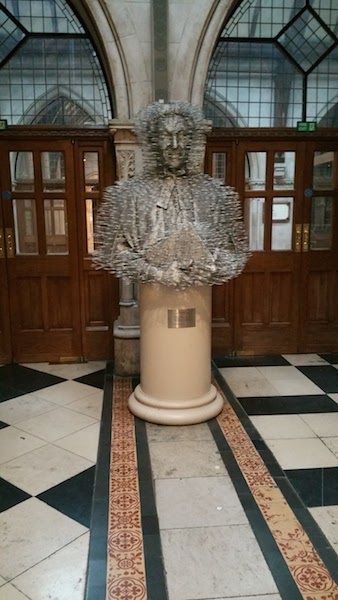 If you have an interest in British legal system and architecture like me then take a trip to RCJ. The tour might take some hours! Have you taken a group tour or self tour around this magnificent building? As always leave a comment.